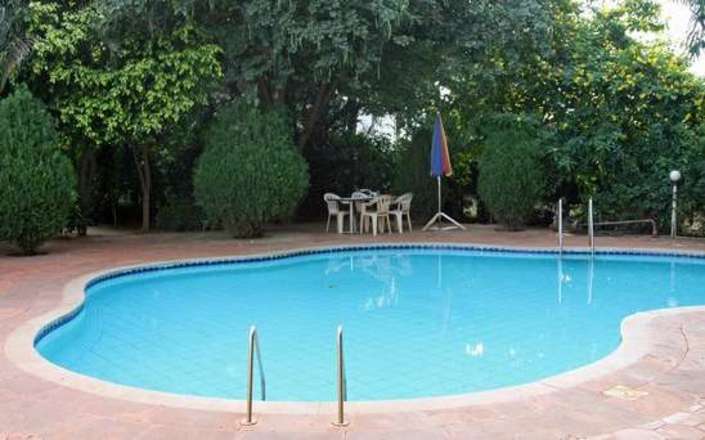 Located close to the Badami town centre, the Badami Court is a basic property that offers a convenient base to visit the ancient temple complex at Aihole and the UNESCO World Heritage Site of Pattadakal. 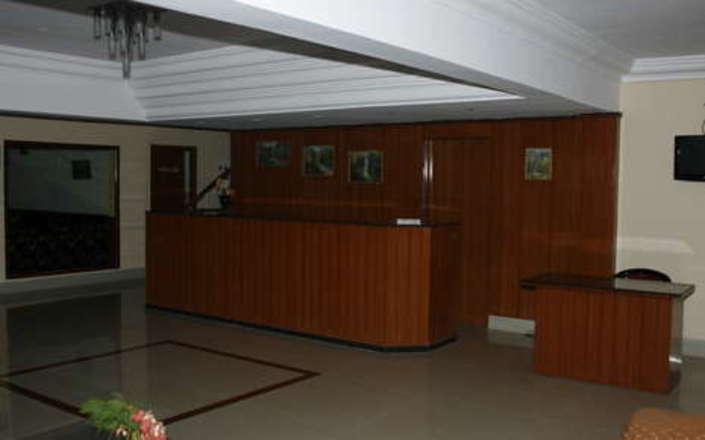 While in many ways offering unsatisfactory levels of accommodation, the hotel is the best available in this part of southern India, and has 28 simply furnished rooms with private facilities. 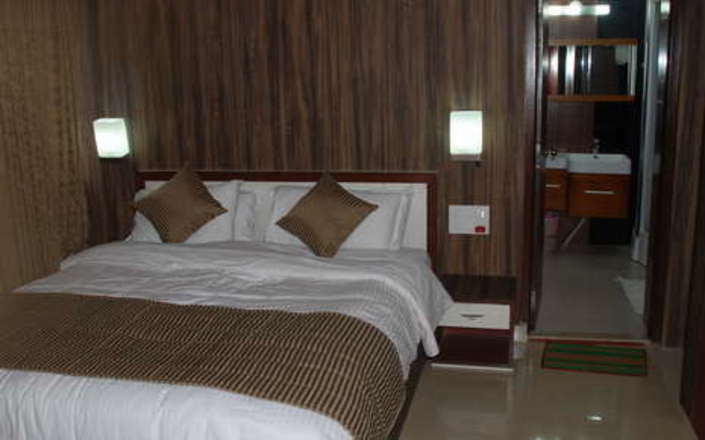 While some rooms are air-conditioned, other rooms feature an electric fan. 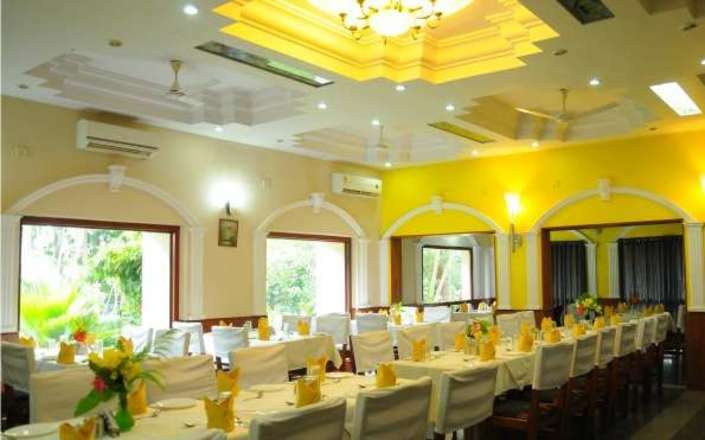 Hotel facilities include a dining room serving Indian vegetarian cuisine, an outdoor pool with a pool side café serving snacks and soft drinks, and a small garden. 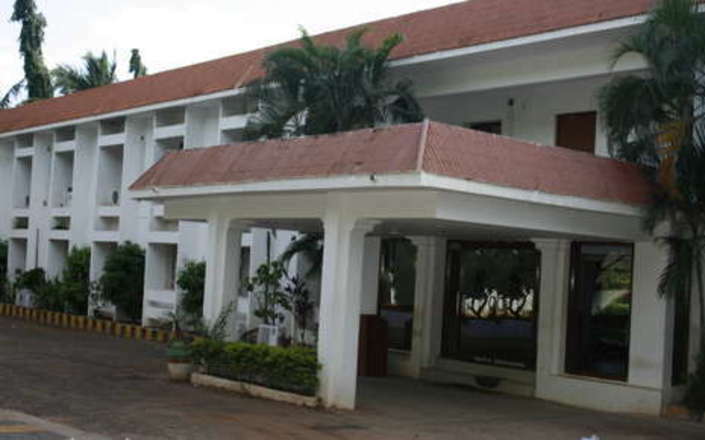 The Badami Court hotel is situated off a busy road and the rooms lack sound proofing. If you are a light sleeper we advise that you carry ear plugs. 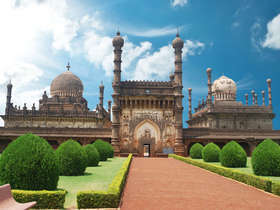 Prospective guests must give careful advance consideration as to whether a visit to Badami will satisfy their needs – if only for one night.